We live in a time where fitness is a part of everyday life, and we are lucky enough to have so many options. 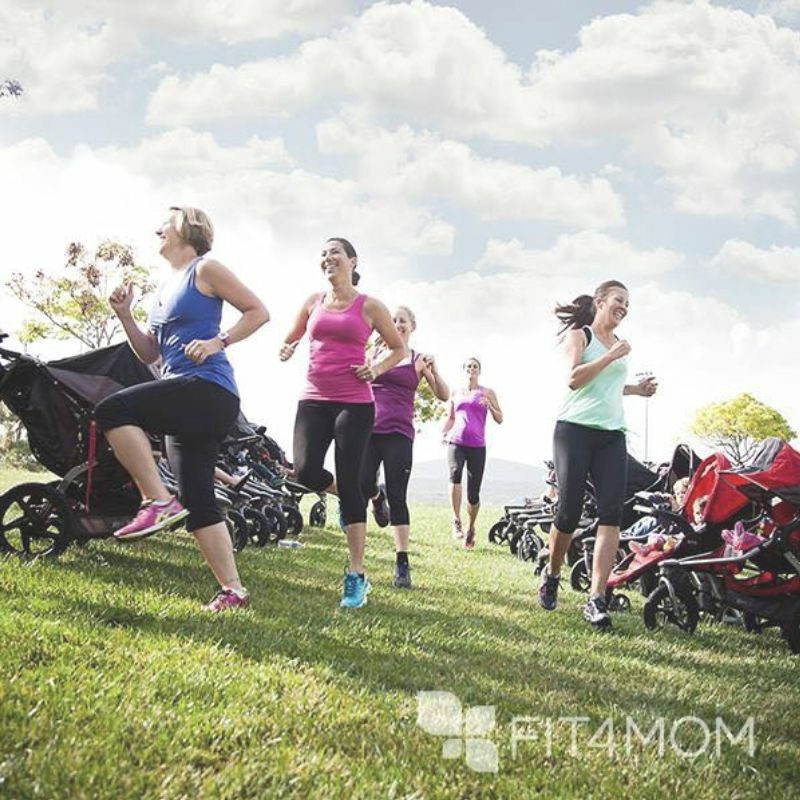 Thankfully FIT4MOM Las Vegas covers everything from pre and postnatal fitness, and even programs that don't "require" mom status! Mom or not, you are welcome to join Our Village. We are grateful to be named one of the Top 13 Calorie Burning Activities in Las Vegas by RENTCafe. Check out the article here. RENTCafe is not just a great site for finding housing, but you can also check out lifestyle interests by zip code for things including food, nightlife, home improvement and more.